If you'd like to show the author's avatar within a WordPress post, we'll show you how in this article. 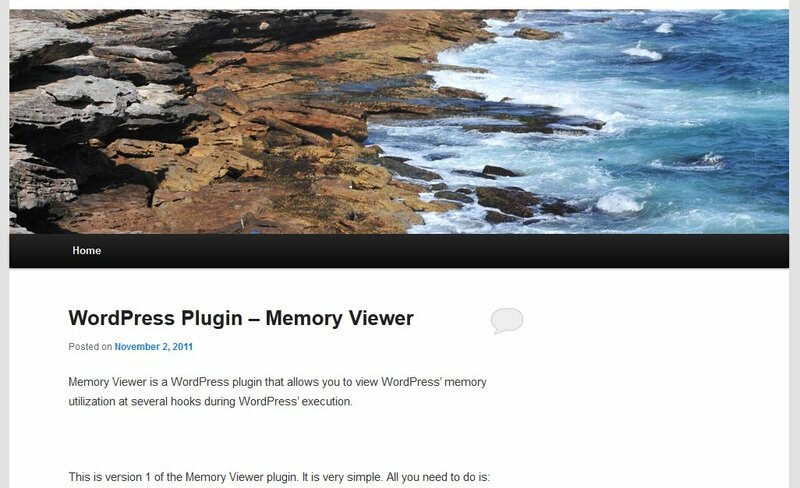 While the functionality is not built into WordPress (version 3.2.1 as of this writing), you can surprisingly accomplish this task with just one line of code. In this article we'll update the top part of the post that says "Posted on" so that it shows the authors avatar. Refer to the screenshots below to see the results. In this article, you will learn how to show an author's avatar within WordPress. In the left menu, under "Appearance", click "Editor"
Congratulations, now you know how to show an author's avatar within WordPress! As I understand, Gravatars are by default square. You maybe able to find a plugin that allows you to customize the Gravatar shape. By using the above code, I'm getting only thumbnails.Any way to retrieve the bigger images? Please help. You can adjust the size of the avatar by changing the 'size=50' to a larger number. it does not work for me. Just display a transparent png image. The direct reference for doing this can be found in the offical WordPress Codex on this page. If you continue to have problems we would need more information about the issue in order to investigate in more depth. Also after displaying user avatars within wordpress you can set so many different effects to avatars using a new useful free plugin Avatars Effects (https://wordpress.org/plugins/avatars-effects/). This plugin will help you set beautiful and interesting effects on avatars without writing any css code..
You wouldn't necessarily have to make a child theme or re-do the changes in the theme. You could set up a plugin that filters the_title or the_content and returns the avatar with it. Thanks for your comment! We probably need to update this article as the handling of Avatars has definitely changed in WordPress with the latest versions. Thanks for your input! So when is that tutorial going to get made? There is currently no time-frame for when this guide will be updated, but the information is covered in the official WordPress Codex. 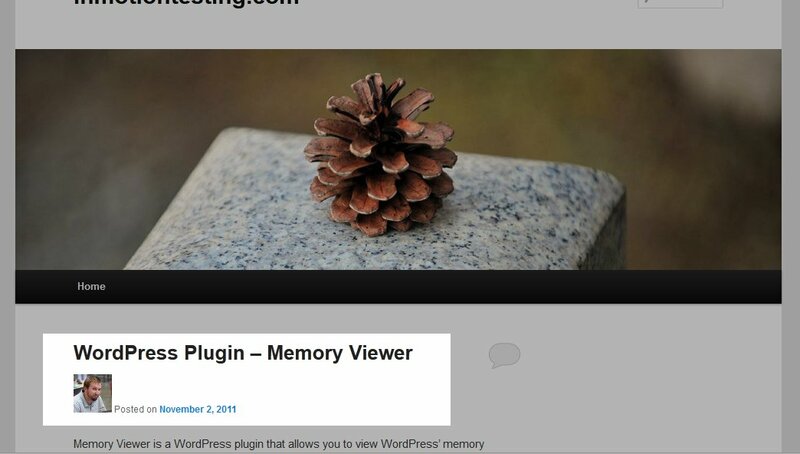 Alternately, there are many plugins available for adding an Avatar in WordPress. To avoid having to do this you need to set up a child theme. What happens when there is an update to WordPress. THe user will have to manually re-insert the changes again. I would think so. Any time a core file is modified it should be expected that it will need to be redone after an update.